We stand by our statement 100%. You have now discovered south florida best solution for cleaning and restoration services. 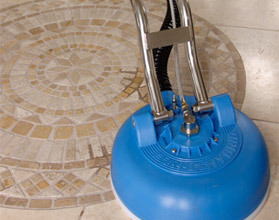 Don't let a dirty floor take away from the comfort of your home or commercial property. Our highly trained professionals will keep you smilling and your carpet, upholstery and tiles clean and in perfect condition. Trust our expertise for professional residential and commercial cleaning. Backed by over 8yrs of experience. Call our toll free number now for a FREE estimate.